Reader photos from the Traverse City Film Festival. 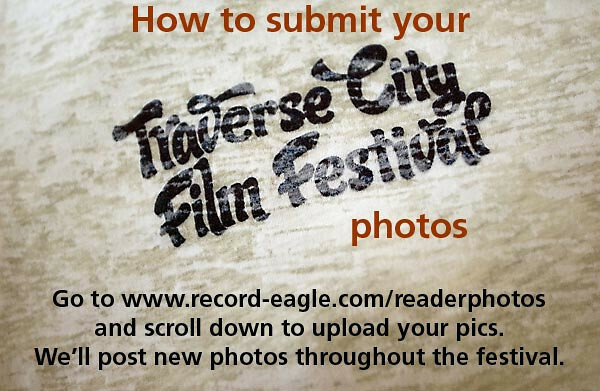 To submit your photos, go to record-eagle.com/readerphotos and and scroll down to upload your pics. We'll post new photos throughout the festival.